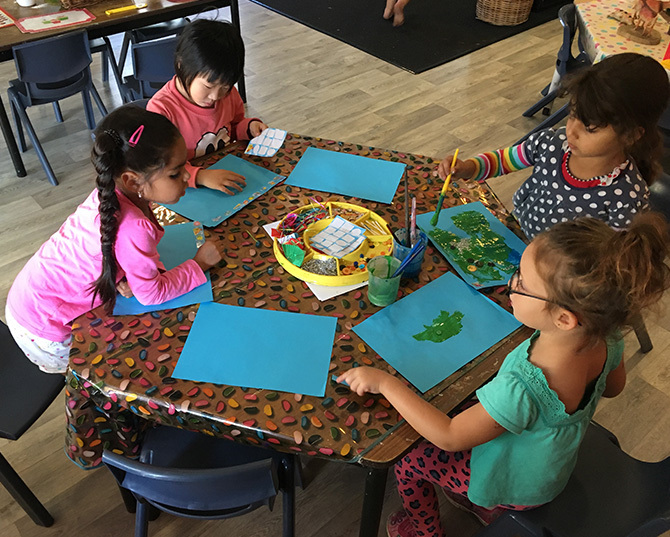 Warrawong Community Preschool is a unique centre in that it reflects the diversity which exists in the local community and provides a caring environment for children to share their skills and develop as individuals. All areas of children’s development are supported within the learning environment including; social, cognitive, language, motor skills and emotional development. 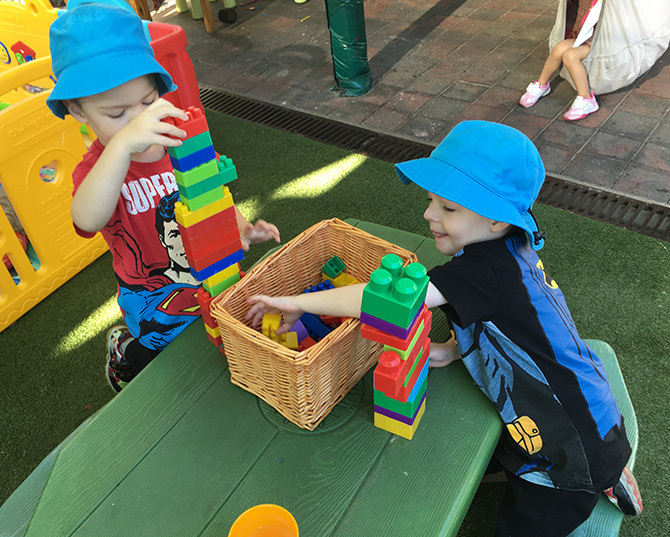 Ensuring that children are aware of their own capacity for resilience is the foundation of many educational decisions made within Warrawong Community Preschool. 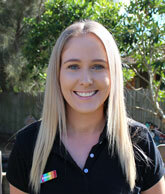 Why choose Warrawong Community Preschool? At Warrawong we are an inclusive service, with a large number of children from diverse cultural backgrounds and children with additional needs supported in our care. We have an Early Learning Room catering for our children 0-3 years, a preschool room catering for 3-5 year olds and the outdoor space is family grouping with all our children getting the opportunity to play together and share skills across age groups. This includes spaces with veggies and trees, large sandpit with ‘mud’ kitchen, worm farm and dry river rock bed. We have built in play equipment for the children to balance, climb and slide. We provide for water play and for the children to look after their natural environment with us. We provide a ‘munch and move’ program and literacy program for all the children to be involved with each day in both rooms and also have a cook who prepares all our meals from breakfast until late afternoon tea – ensuring that all children’s dietary needs are provided for. We operate a transition to school program. As part of this program we connect with local schools to develop meaningful relationships and skills that will be required during the transition process. We are also working along with Kids Matter to support our children’s whole development including their mental health.